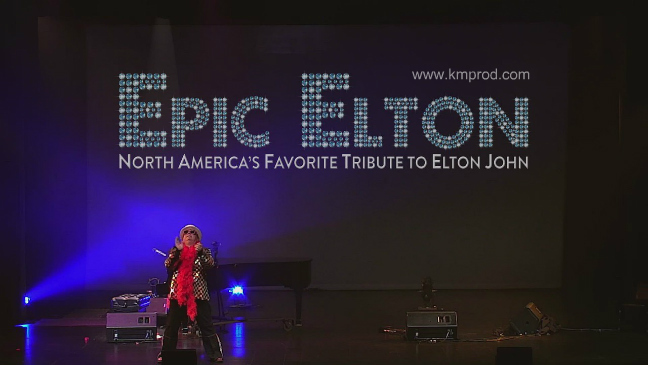 Jeff Scott has been performing his Elton John tribute show for almost 2 decades. His stage show features an array of dazzling outfits, superb and skillful piano playing, and of course, the distinctive and powerful vocals we have come to know and love. Combined with the flamboyant personality and even the subtle mannerisms, the visual aspect of the show is fabulous. 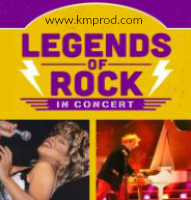 The musical repertoire is equally stunning, featuring songs from over 3 decades of memorable hits-so you are sure to hear all you favorites. Jeff also performers with Jeff Brewer in the award-winning The Piano Men Show - featuring the music of legends Elton John & Billy Joel, together on stage. 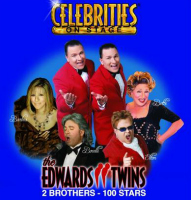 The show has been performed all across North America, in venues ranging from stadiums and arenas, theatres and nightclubs, and to live television & radio broadcasts. The response has always been fantastic! Jeff has also performed in numerous casinos around North America, including stints in Atlantic City and Las Vegas. "Bennie" is available as a SOLO ACT (live at the grand piano), and also with his BAND "Bennie And The Jets" - a 4-5-piece group able to reproduce note-perfect renditions of all the classic hits! He is also frequently requested to perform side by side with our Billy Joel tritbute. So come in, sit down (but not for long!). and relive the glory years of Sir Elton in his prime! A native of Toronto, Canada, Jeff started playing piano at age 7, and studied at the Royal Conservatory of Music for 11 years. 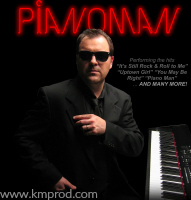 His professional career began in the late 1980's, quickly gaining regular work in local clubs and piano bars. During this time, Jeff also managed to complete a Bachelor of Arts degree from York University. 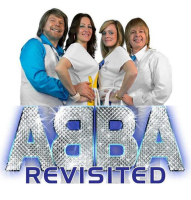 Since 1995 he has toured North America extensively with the band "Bennie and the Jets" - a tribute to Elton John-a band he founded and plays the lead character in. Jeff Scott is represented by K&M Productions. 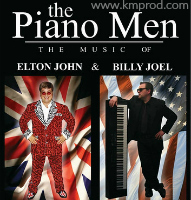 For more information, * fees & booking The Elton John Tribute, contact us. * Note that the fee range shown is based on the show performed to track (ie. pre-recorded musical accompaniment) however ALL vocals and keyboards are performed LIVE. Contact us for a quote to include the live backup band.